Linking up with The Blended Blog to share my Christmas Wish List. I decided to break it down by Want, Need, Wear, and Read to keep it simple. 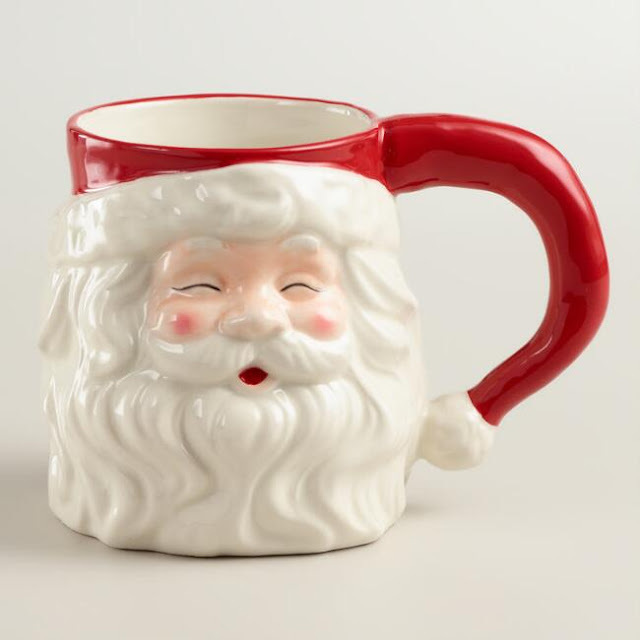 A Christmas mug. The other day I realized we only have three Christmas mugs. There is a tea shop near our house with lots of different mugs so they probably have something nice. 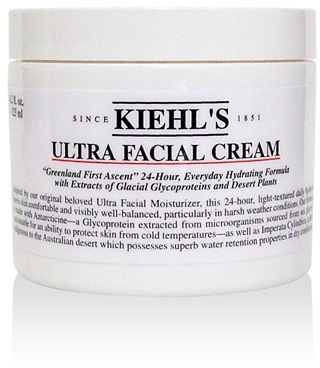 Moisturizer from Kiehs. I got this last year and I'm down to the last little bit and I've been using Nivea cream to tide myself over. Spanx leggings. I like the faux leather camo ones. 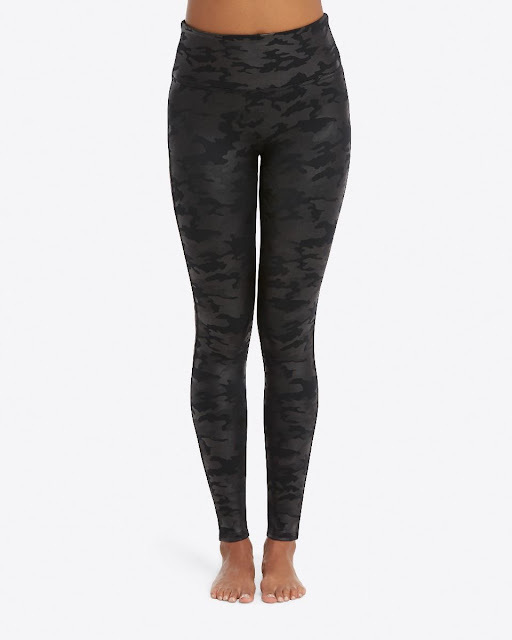 I've always thought it was too much to spend on leggings, but I would spend this on jeans and I wear leggings just as often. A book about Hygge. 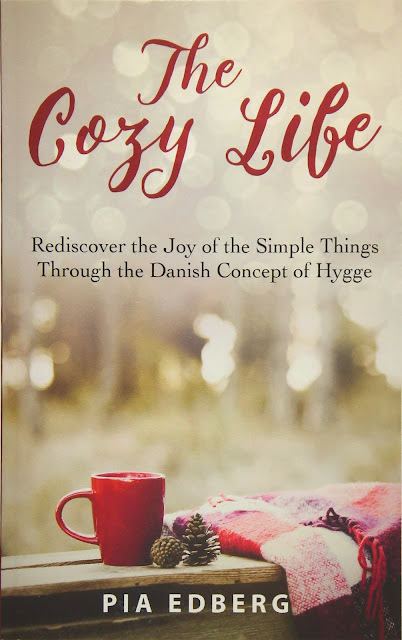 There are several out there but I have heard good things about The Cozy Life by Pia Edberg. Even though we have lived in our house for five years now, I think we could do more to make it cozier. I really like the way you did this!! I am late to the party but may set it up the same!! 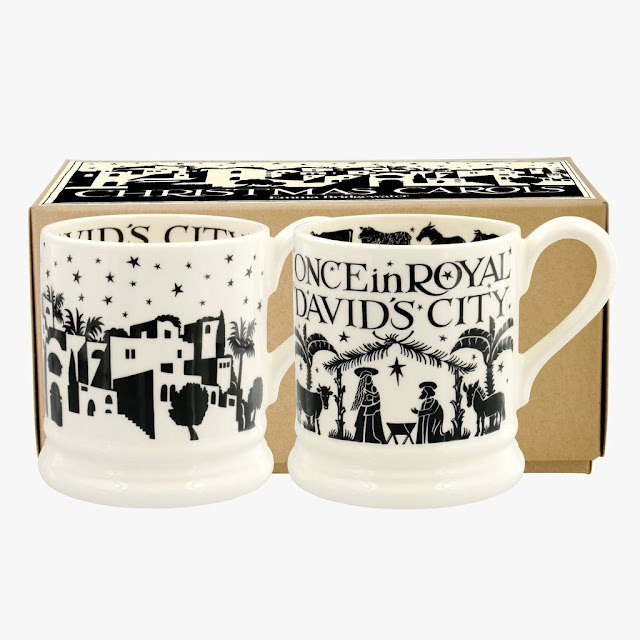 I love a good mug....you can never have too many!! And I am going to add this book to my list!! 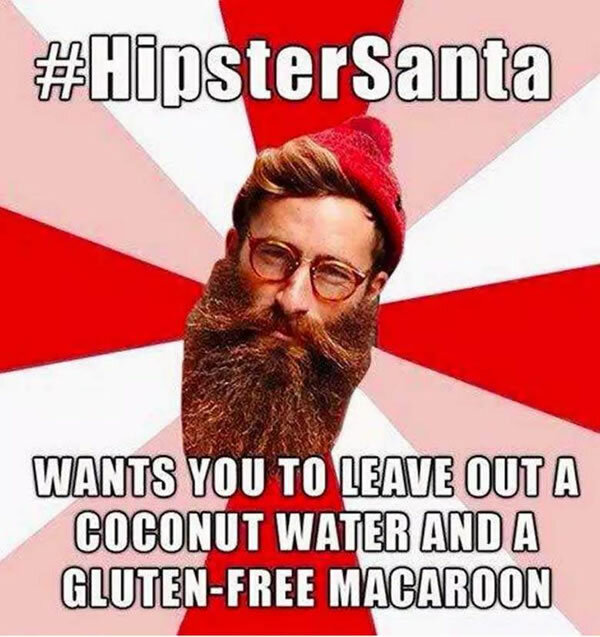 Have a Merry Christmas! !